Do you love photography? If you love photography, you would love these iPhone Camera Apps for your shooting. In this article, we've selected some great photography apps for your iPhone. With the help of these camera apps, you can shoot like a professional photographs without buying any professional camera. These camera apps come with tons of features and photography effects which are very useful to give professional touch to your photos. Here is a list of the Best iPhone Camera Apps for professional photography. 1. Camera + ( #iPhone ) - Camera + is one of the best camera apps for iPhone users that comes with a variety of camera effects and lots of other photography features. 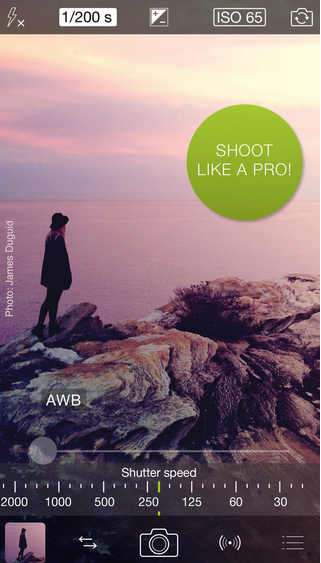 The app helps you shoot photos like professional photographers. If you love photography, you would love this app on your iPhone. With the help of Camera +, you can show your creativity by shooting amazing photographs. The app includes lots of features such as different types of shooting modes, stylish camera effects, digital zoom upto 6x, beautiful scene modes , front flash feature for self photo taking mode and many other photography options. Great camera app for iPhone users. 2. Top Camera ( iPhone ) - A complete photography app that has almost all of useful features of any high quality photo app. The app comes with many options such as photo viewer, photo editor, camera filter, photo gallery, different types of photo shooting modes. The app lets you shoot photos like pro by choosing different types of camera filters and photo effects. If you are looking for any professional camera app for shooting projects, try this app on your iPhone. 3. Hipstamatic ( iPhone ) - Hipstamatic is a great camera app that can turn your iPhone camera into a powerful photography camera. 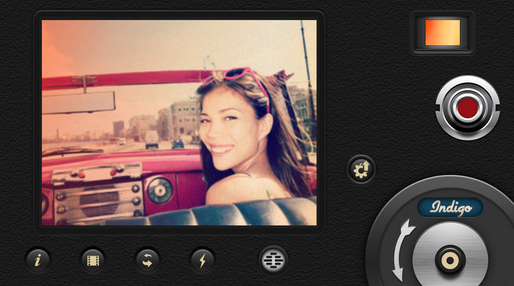 By using Hipstamatic, you can swap lenses, flashes and filters to create different types of photo effects. The app helps you take beautiful photos like pro. Recommended camera app to add beautiful visual effects to your images. 4. 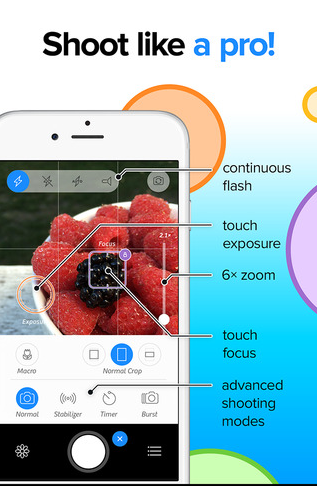 Camera360 Ultimate ( iPhone ) - If you are looking for free and powerful camera app for professional purpose, Camera360 Ultimate is a perfect app for you. 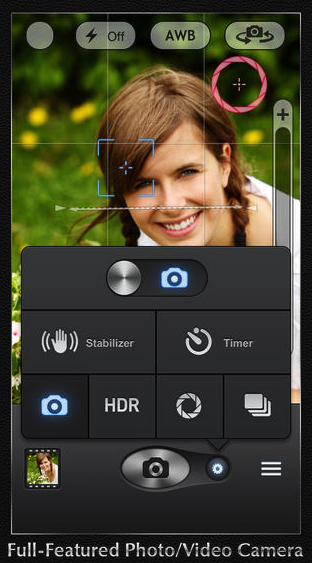 The app comes with various functions and lets you take beautiful photos from your iPhone. Camera360 Ultimate comes with some beautiful photo effects, amazing camera filters, real time stickers, photo editing options, collage maker , skin beautifying tools and many other useful options. 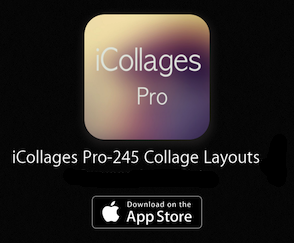 Great app for creative iPhone users. 5. ProCamera 8 + HDR ( iPhone ) - ProCamera 8 + HDR is a professional camera app for iPhone devices that lets you shoot high quality photos from your iPhone. This camera app helps you add professional photo effects and stylish photo filters to your camera so that you can shoot photos like pro. ProCamera 8 + HDR includes many useful features which are - advance image capturing and editing controls with more than 70 filters and effects, photo viewer in full resolution, night camera modes, dedicated lightbox and sharing options. 6. 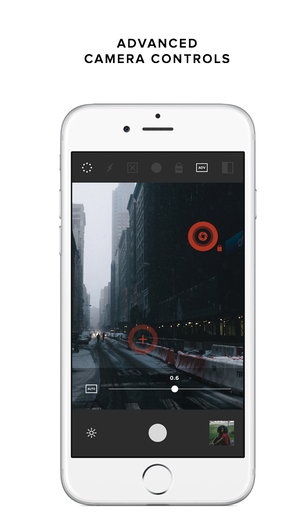 VSCO Cam ( iPhone & iPad ) - VSCO Cam is a great way to shoot, edit and show your creativity with your friends. The app allows you to capture high quality images and make them stylish by adding some effects and filters. VSCO Cam comes with some unique features such as "before & after" option to compare your edited photos with the originals , separate focus and exposure rings with advance camera option, multiple image thumbnail sizes for better browsing experience, lots of beautiful effects packs for photos etc. Very useful camera app for iOS devices. 7. 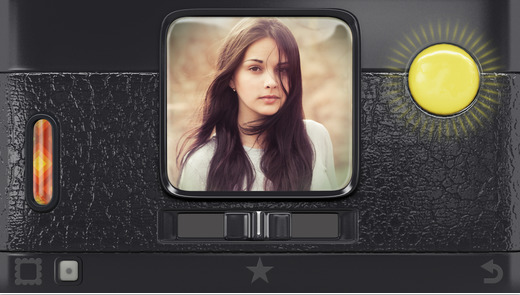 8mm Vintage Camera ( iPhone ) - Nice iPhone camera app for capturing beautiful photos. This app lets you add visual effects to your existing videos so that you can make your movie clips more stylish like pro. The app comes with more 70 different photo effects. 8. 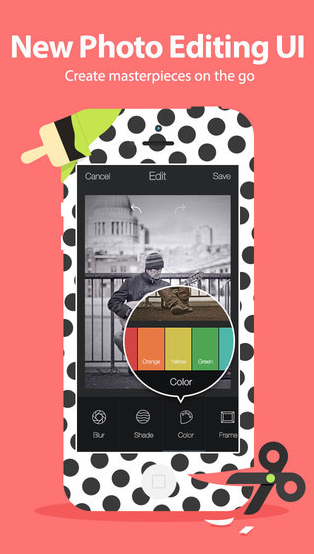 Photo Wonder ( iPhone ) - Photo Wonder is a basically a photo editing application that comes with 5 main features which are image editing option, camera effects & filters, free collage maker, materials and tips. One of the best photography apps on the Apple Appstore that comes with tons of amazing features and can be downloaded free of cost on your device. Very useful app that allows you to create amazing photos by using different types of photo effects, filters, emoticons, stickers, and other stuffs. 9. Clone Camera Pro ( iPhone ) - A great camera app that can be used to clone your photo. The app is a unique app that allows you to show your creativity with your friends. 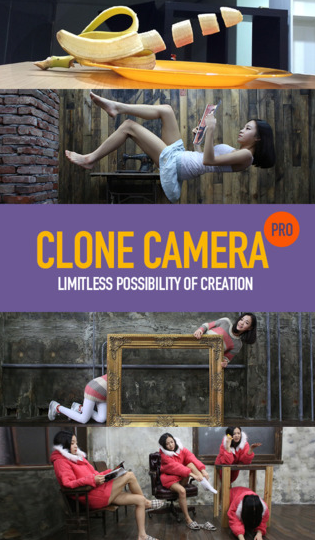 Clone Camera Pro helps you make amazing photographs by combining upto 6 images in single photo with realistic effect. Recommended app for creative users. Do not copy our articles without permission.